This is my Bassett Horn offering. It replaces the CX_BH "Lawrie Bloom" mouthpiece. 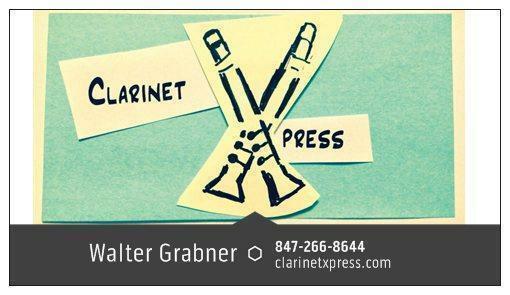 This is an excellent mouthpiece for the large bore bassett horn. 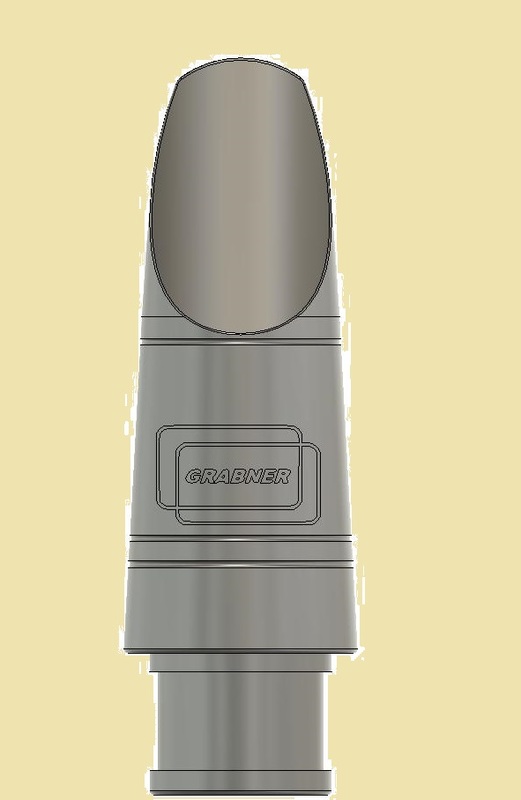 Not a re-faced alto clarinet mouthpiece, but designed for the Basett Horn, with a closer, longer facing. Thus, there is more ease in playing in the clarion register. The BH1M Mouthpiece is $375.00 each, $400.00 with Rovner 1R Ligature and Cap. Terms are the same - try one or more for a week, send back what you don't want to keep for a quick refund.